YMA has announced the YZ65 Cup – a series of race events at selected national MX and SX rounds. 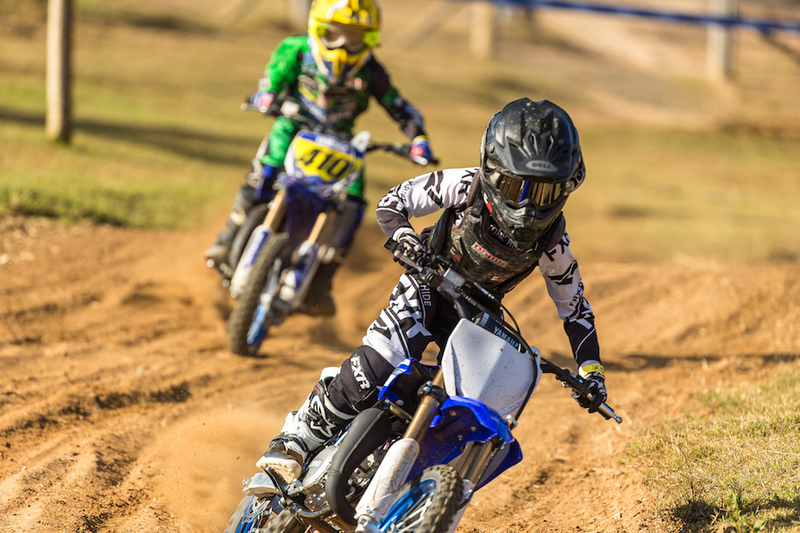 Developed for the newest bLU cRU members, the first event happens at Ranch MX near Raymond Terrace at round 7/8 of the MX Nationals on 14/15 July 2018. The YZ65 Cup will take place on both days of racing in front of a national crowd. And best of all – YMA is covering entry for rider and general admission for one parent/guardian. YMA’s aim is to offer a full bLU cRU race experience. Riders will be able to pit under the bLU cRU truck awning, with assistance from Yamaha factory technicians. Each rider will receive a bLU cRU hoody and hat and all racers and family members are invited to join factory teams at a bLU cRU BBQ on Sat evening – all free of charge. Interested riders are asked to contact their local NSW Yamaha dealer before Wed 27 June. Note that all competitors must have a Junior National Competition Licence to enter. 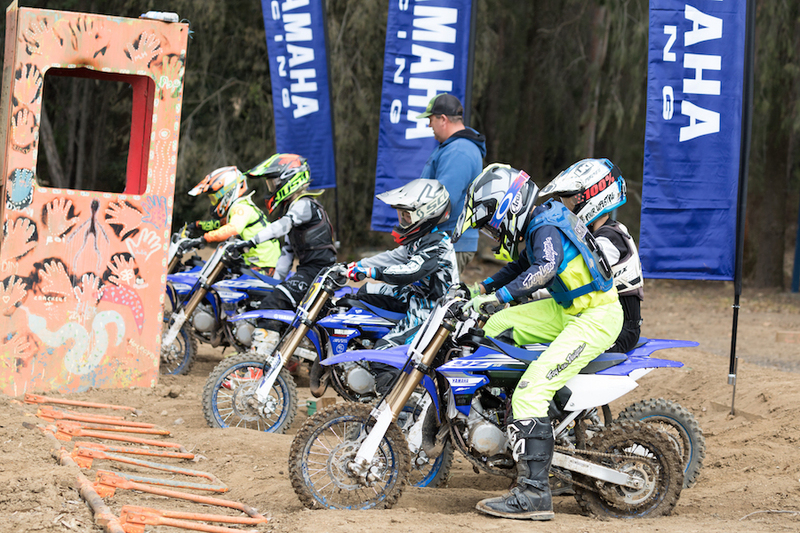 “The YZ65 Cup aims to offer a great experience for new bLU cRU members as they take the first step on the victorYZone ladder,” says YMA’s National Sales and Marketing Manager Matt Ferry.